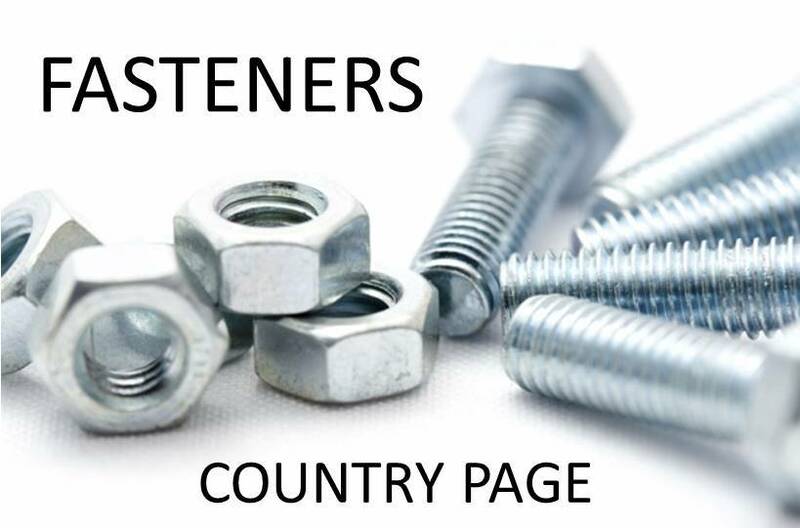 This is a fastener country page, the above links will take you to fastener distributors and fastener manufacturers. 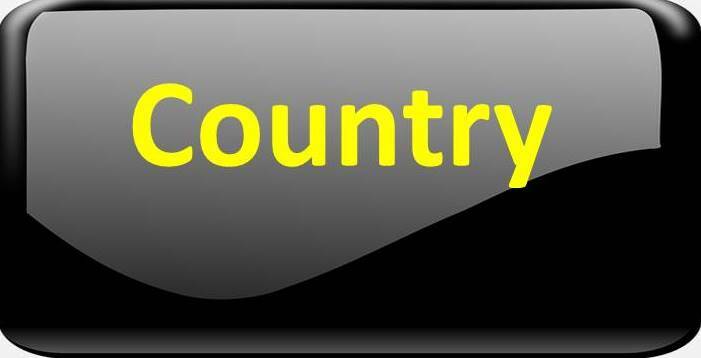 There is also a quick link above to European manufacturers. Menu drop down or Search Our Site. 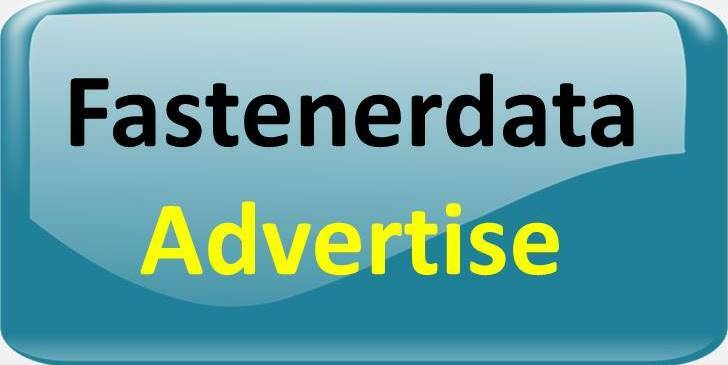 Fastener product specific information, fastener drawings and relevant fastener data. 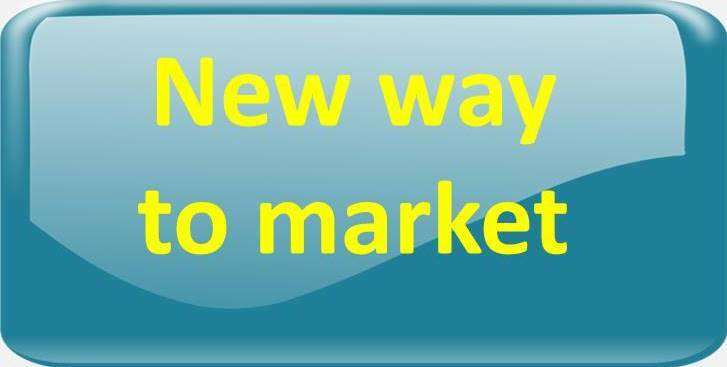 Marketed from one of the most extensive fastener supply and fastening user databases. 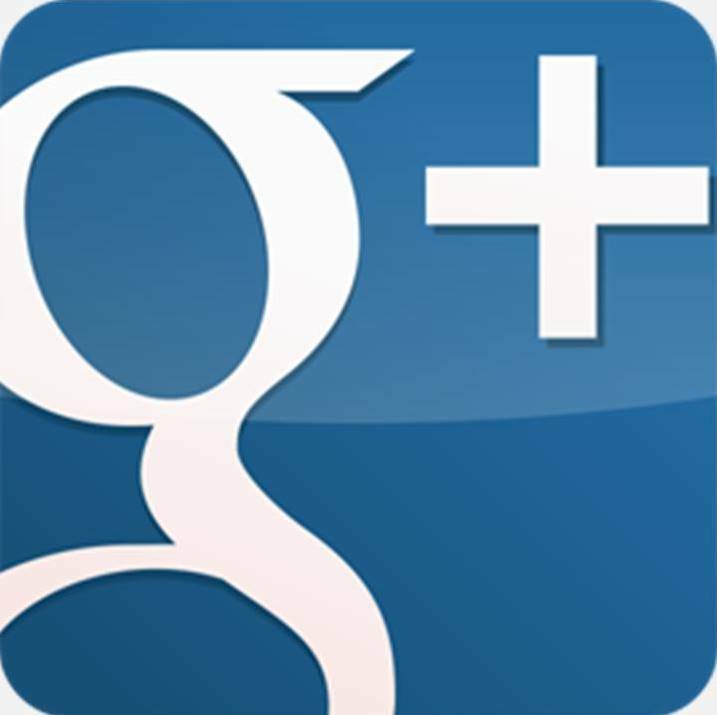 Fastener source of supply, specific to fastener products and fastener supply categories. 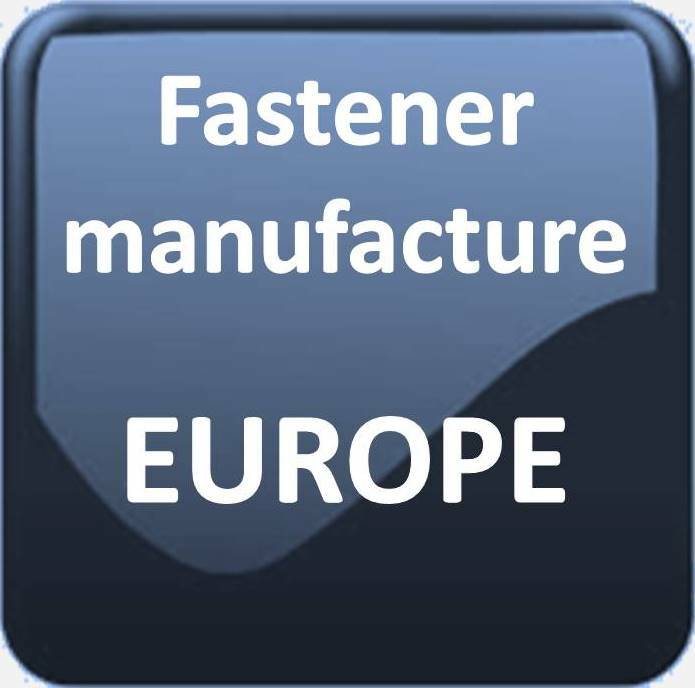 Comprehensive database of all fastener, fixings and fastenings data, fastener information, related fastener dimensional tables and detailed drawings of fasteners; available sizes, head types and measurements, fastener standards and fastener non standards, every piece of fastener data you will need. 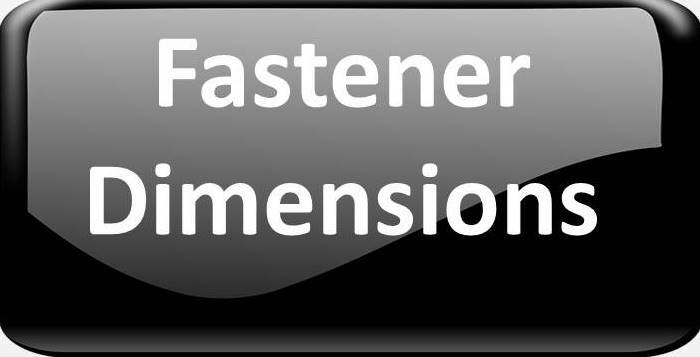 It does what it says on the label 'fastener data at fastenerdata' Fastener companies are adding their own unique fastener products to the fastener data website, the fastener site is growing daily. Fasteners consist of hexagon Bolts and bolts with various heads, Socket head screws Allen type, a diverse range of screws and the washers and nuts to go with them. 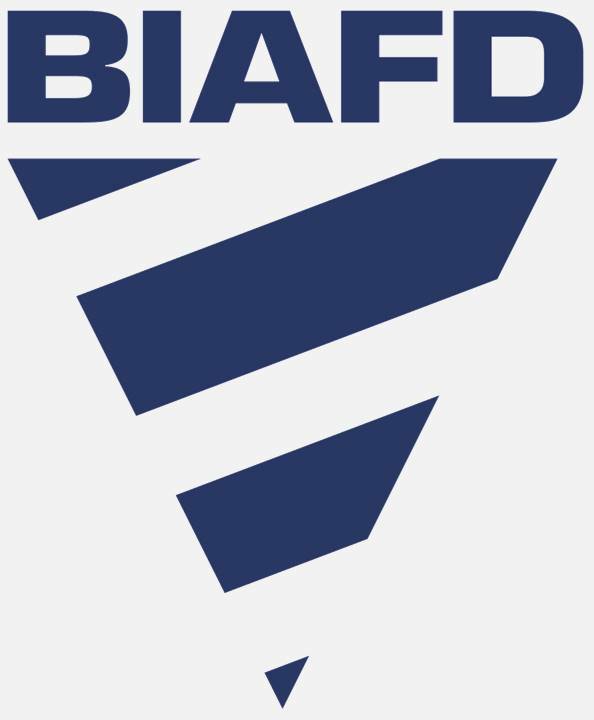 Threads range from BSF British standard fine thread and BSW British standard Whitworth to American UNC and UNF threads; not to forget Metric threads in coarse, fine and extra fine threads. Fasteners are produced by cold forging, hot forging and bright turning. fasteners are not restricted to threaded bolts and screw, they extend to rivets, circlips, dowels and other pins.